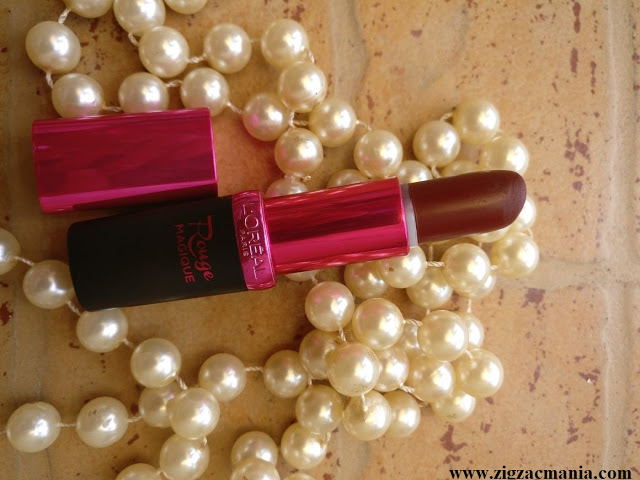 You people must have noticed that it is very seldom, that I review a lipstick on my blog. 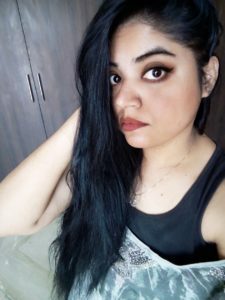 The reason for it is that I use lipstick less often. In fact I prefer to use tinted balm over lipstick for daily use. 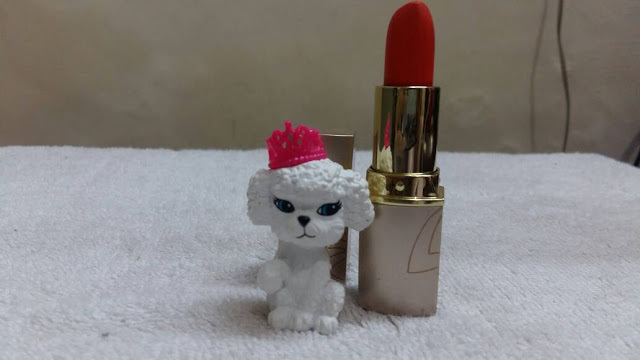 But there are certain occasions when you need to glam up yourself with lipsticks. 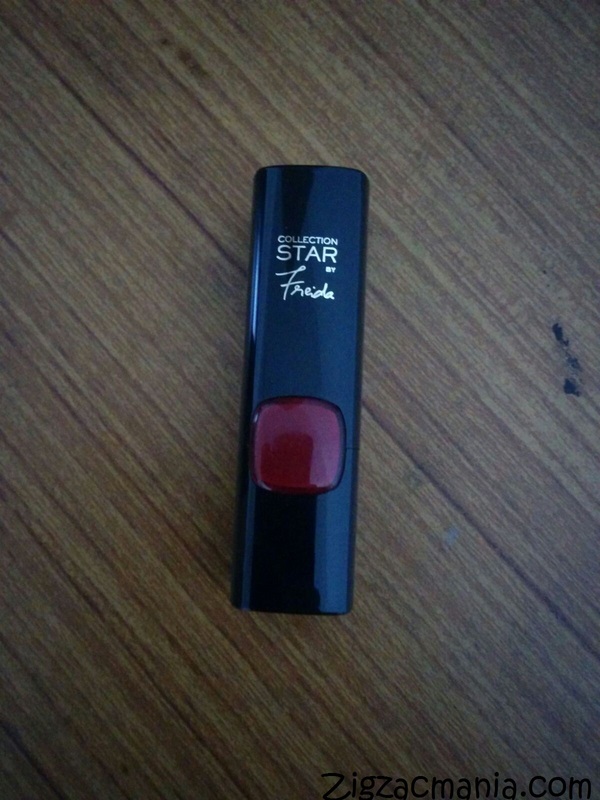 From many days, I was eyeing L’Oreal Paris Color Riche Pure Reds Star Collection lipsticks. 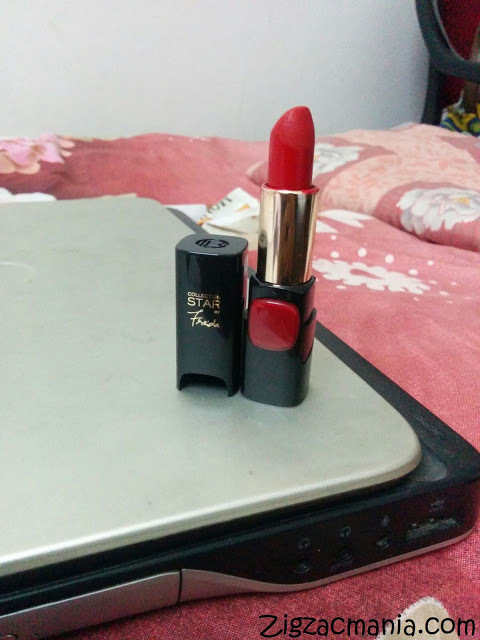 Finally, I have bought a pure rouge lipstick of this collection/range. Just wait and watch as I am going to steal millions of hearts this wedding season with my red hot avatar. Lol! I know it’s a bit more expressive. 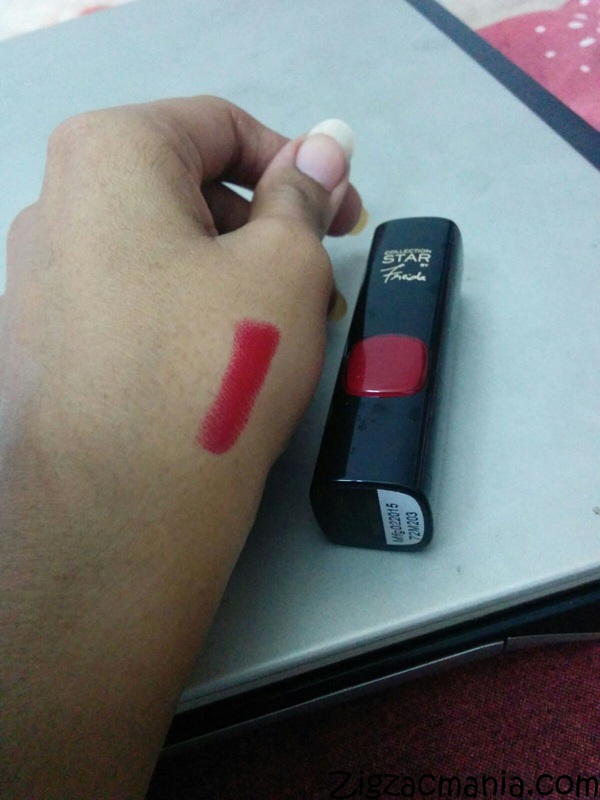 Here is my complete review about this shade. Online availability: Paytm, Nykaa, E.bay, Snapdeal, Flipkart, Amazon etc. Directions for use: Click Here to read. 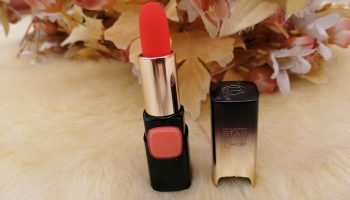 Packaging: This lipstick comes in a black plastic case having the signature of shade’s ambassador in gold. Here you can see the name of Frieda Pinto. The casing is of a glossy black color from the outside and shiny golden from inside in which the lipstick bullet is contained. 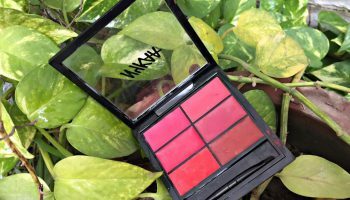 The best thing is, that it has a colored block at the front to display the shade of the lipstick which makes it very easy to locate a particular shade. Overall the packaging is extremely classy & eye soothing. My opinion about this product: There is no doubt that all the seven shades of this range are sizzling hot. 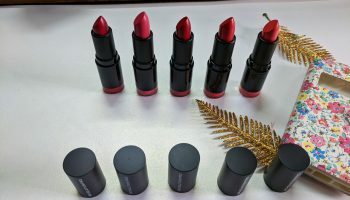 Out of all these, I picked pure rouge for myself (Rouge is a French word which means red). 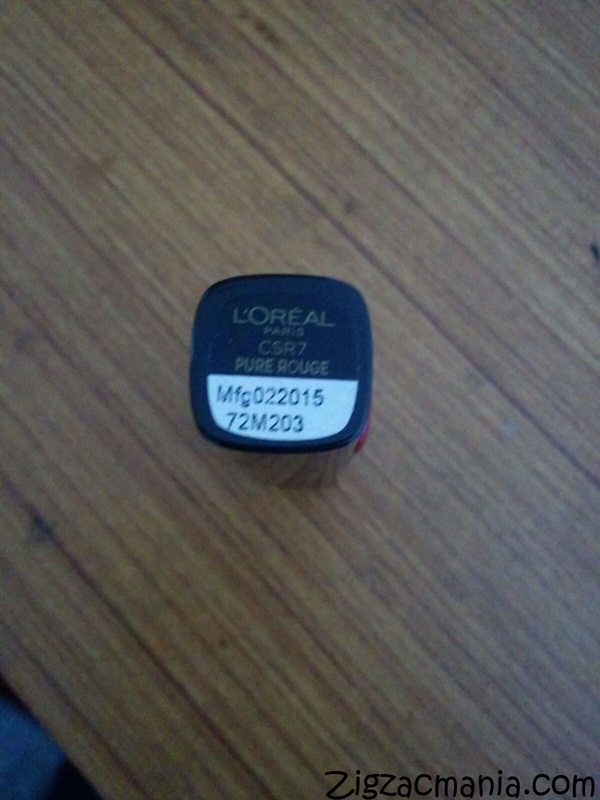 It’s shade no is CSR7 & it is classy deep red shade with cool undertone. It is a kind of shade, which any skin tone can carry off really easily. 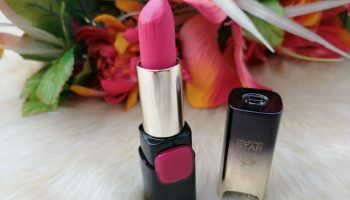 It has a creamy texture & glided onto lips like you are applying a lip balm. It sets to a semi-matte finish within minutes, making it a comfortable wear without giving dry or flat appearance. The pigmentation is very intense in the first swipe itself but I you want to kill someone than go for more swipes. He he.. 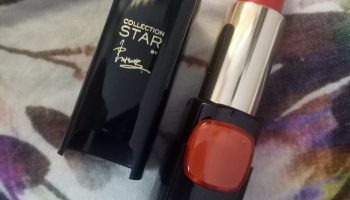 The moisturizing property of this lipstick is also good, you will not feel the need to pile on lip balm underneath but in winter or if you have extremely dry lips than you will definitely need it. The icing on the cake is, the staying power is very good. It stays for 5-6 hours and survived through meals. 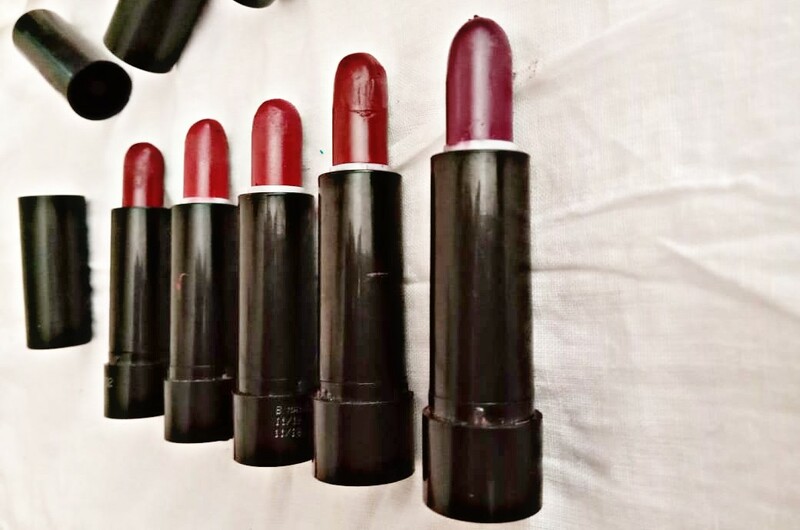 The lipstick sort of fills the creases of your lips making your lips look more full and creaseless. Overall it’s an extremely beautiful shade which will instantly glam up your lips. That is a big thumbs up! Nicely written. Yes seems a lil expensive, but moisture+color+semi matte finish make this a must have lippi. Cheers. 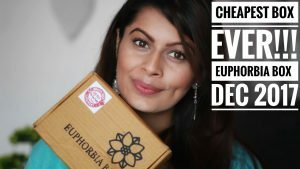 Would love to see your pic wearing the lip shade. Nice color, I can gift it to my cousin. I love how they have named it after every celebrity. i think am goin to get this !